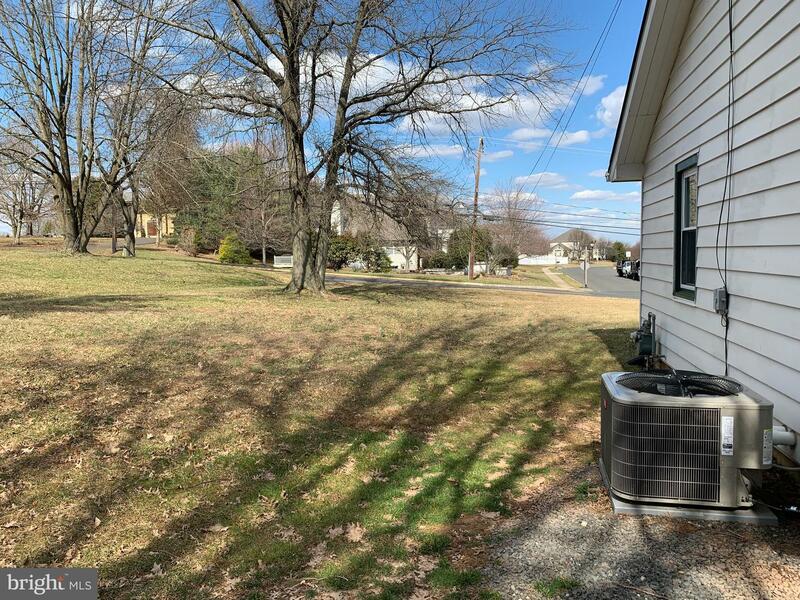 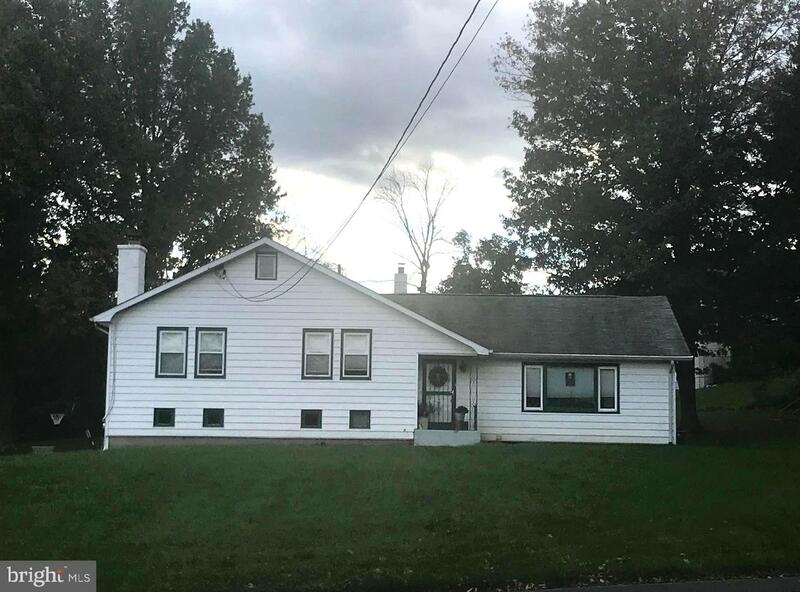 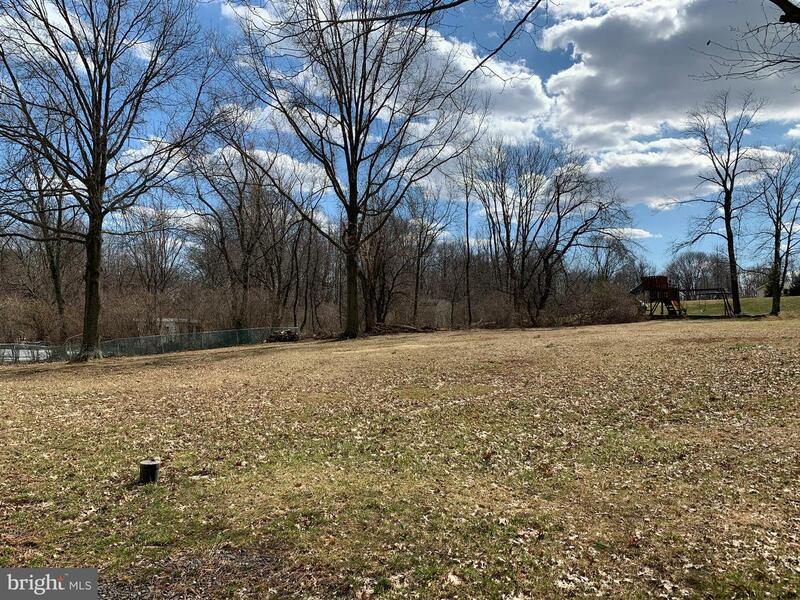 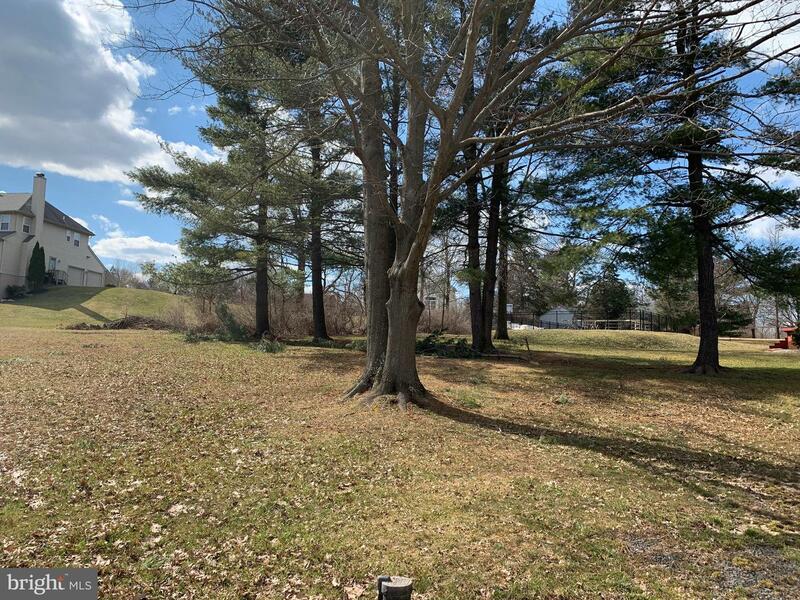 This is an AMAZING opportunity to own a single-family home on a large lot in Central Bucks School District. 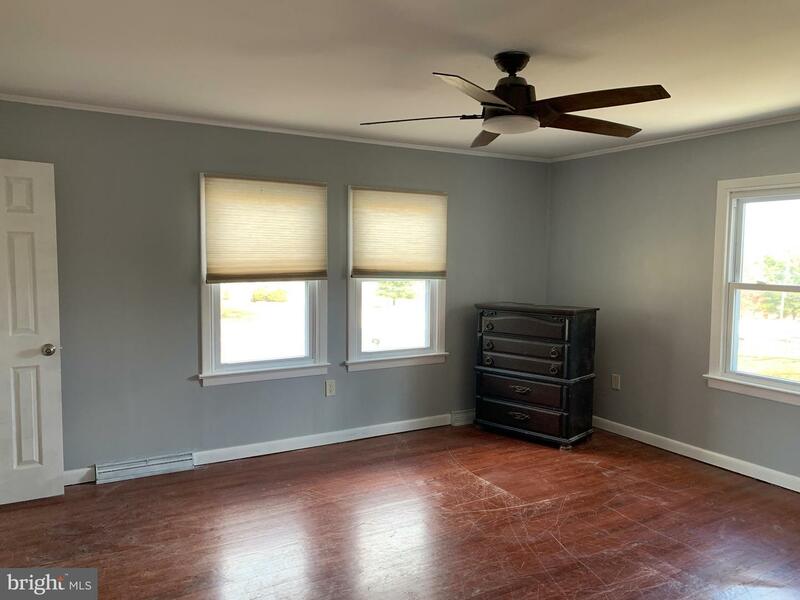 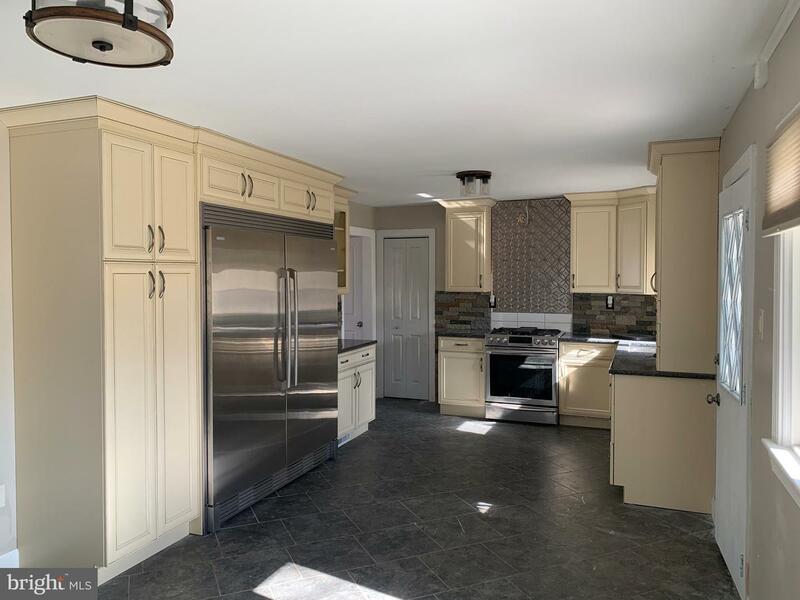 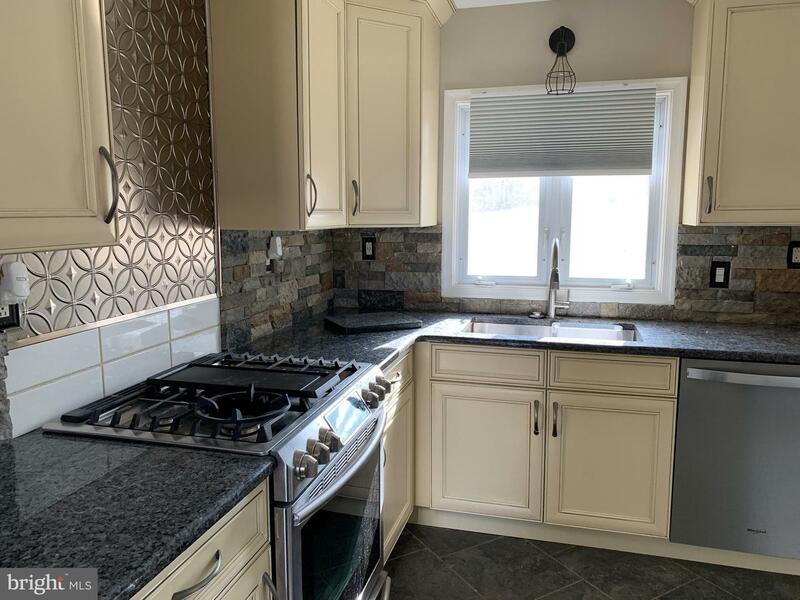 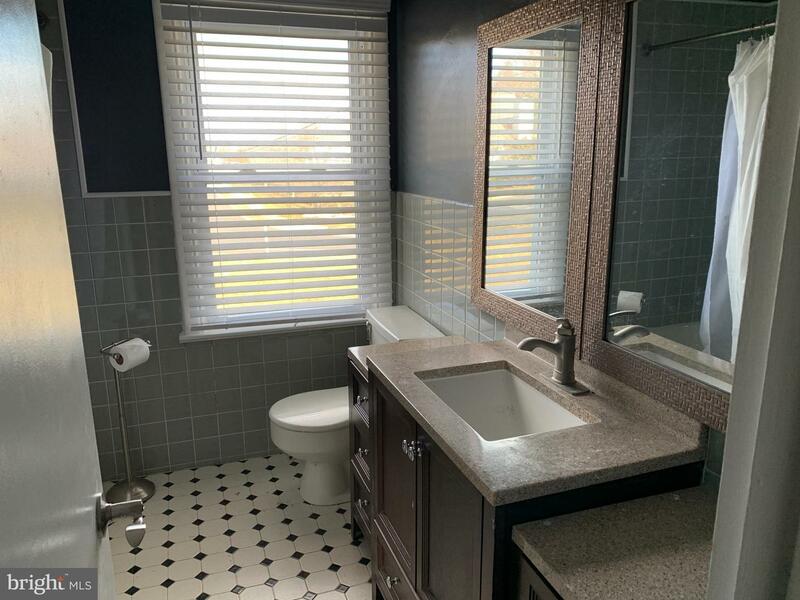 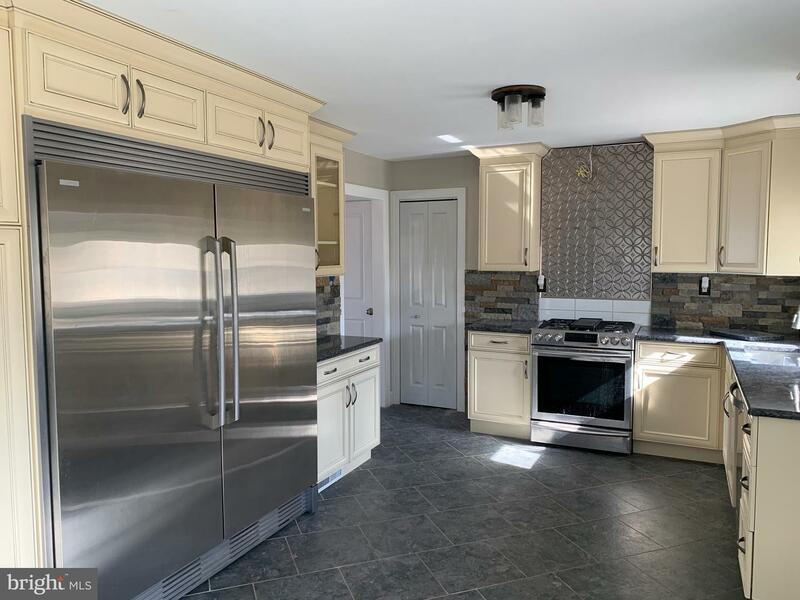 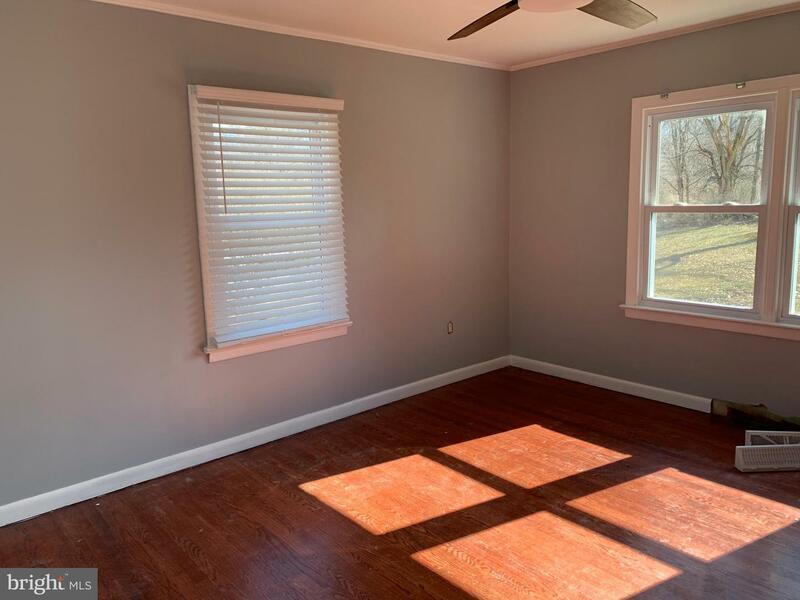 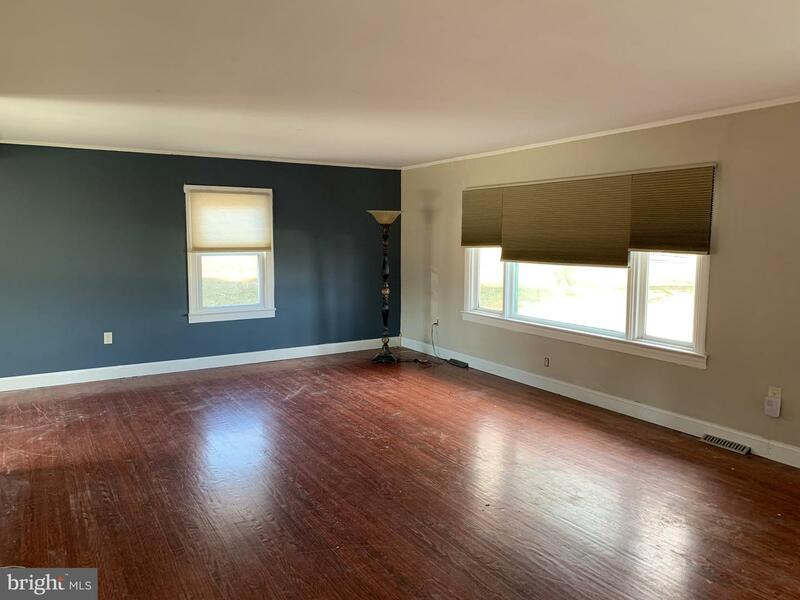 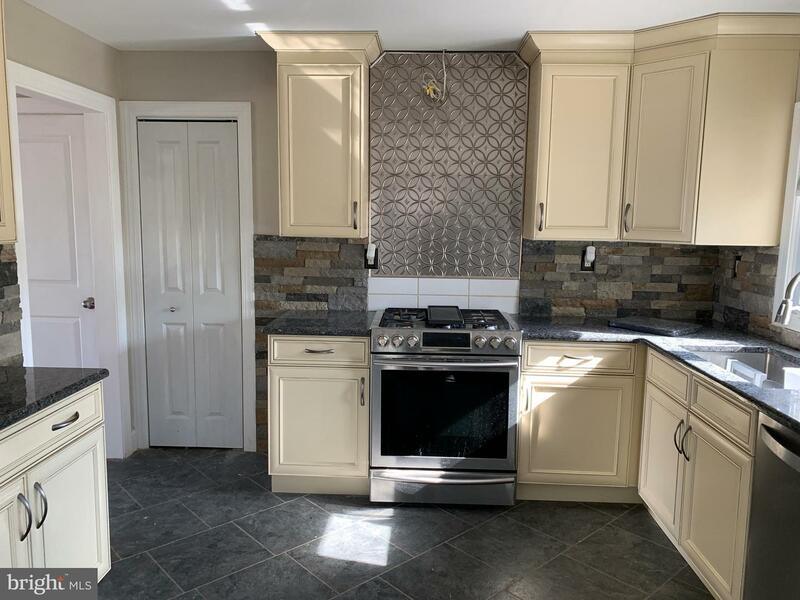 This home appears to be in good condition with some minor finishing touches needed but~Wait until you see the fabulous new kitchen and updated baths! 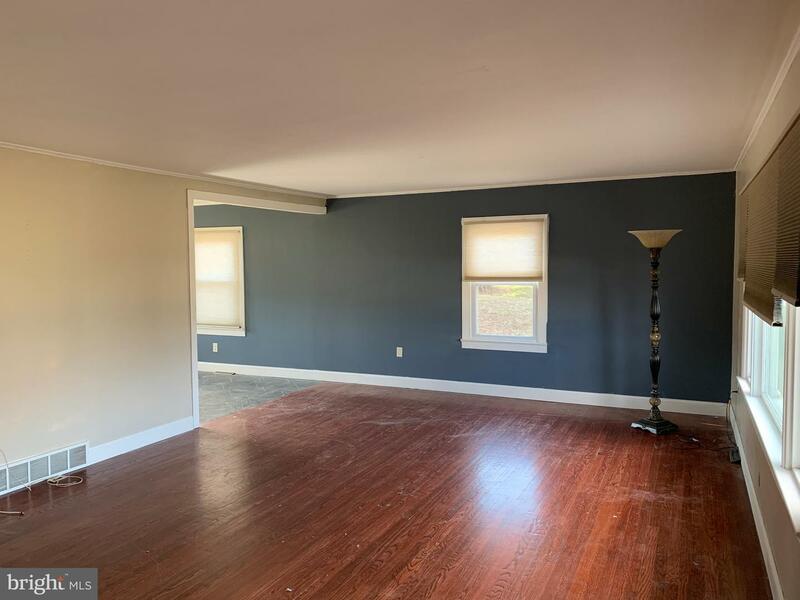 The main level and 2nd floor have hardwoods that need some refinishing, but the Seller will credit with an acceptable offer. 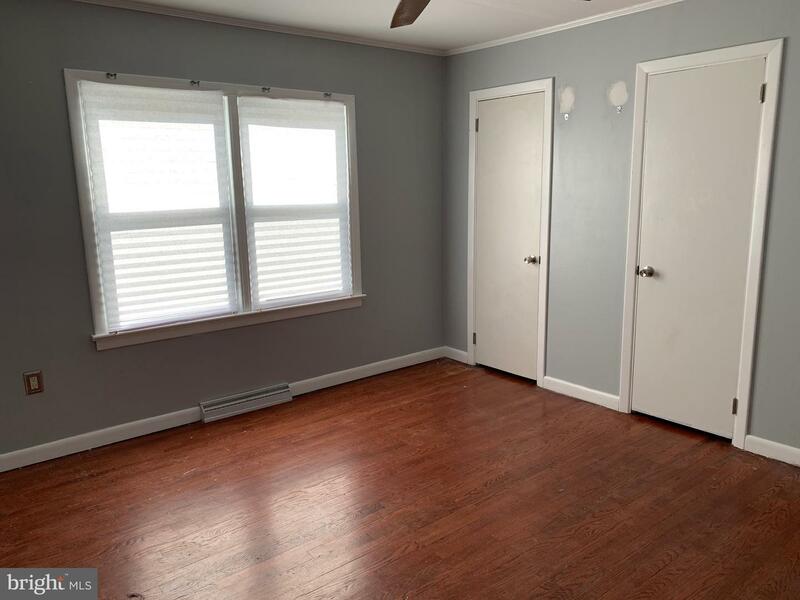 The bedrooms and living areas have great dimensions and great closet space too! 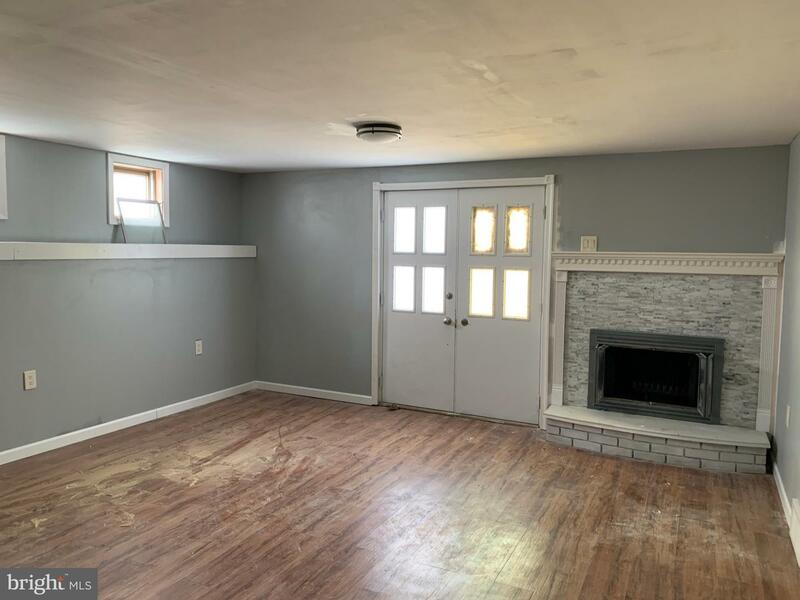 The lower level has a large laundry room (needs new flooring) and a den/recreational room with a wood fireplace. 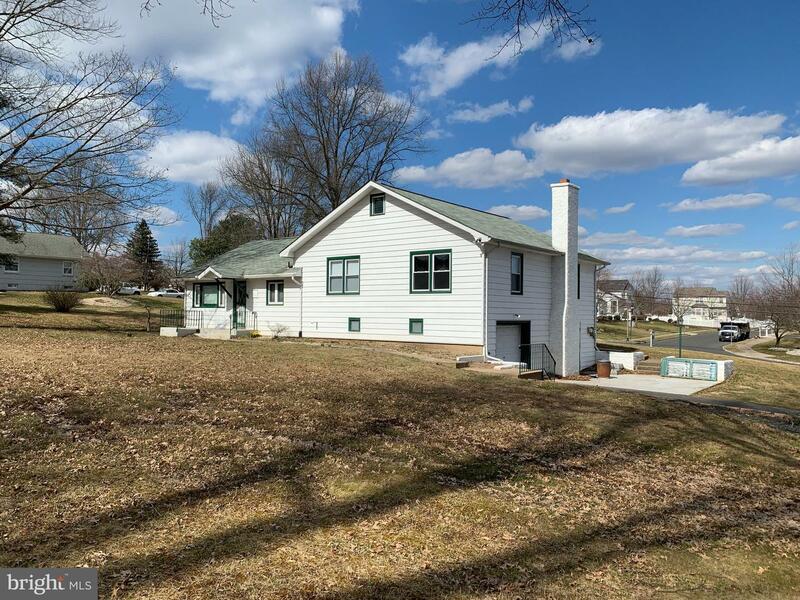 We priced this to sell and it~s easy to show. 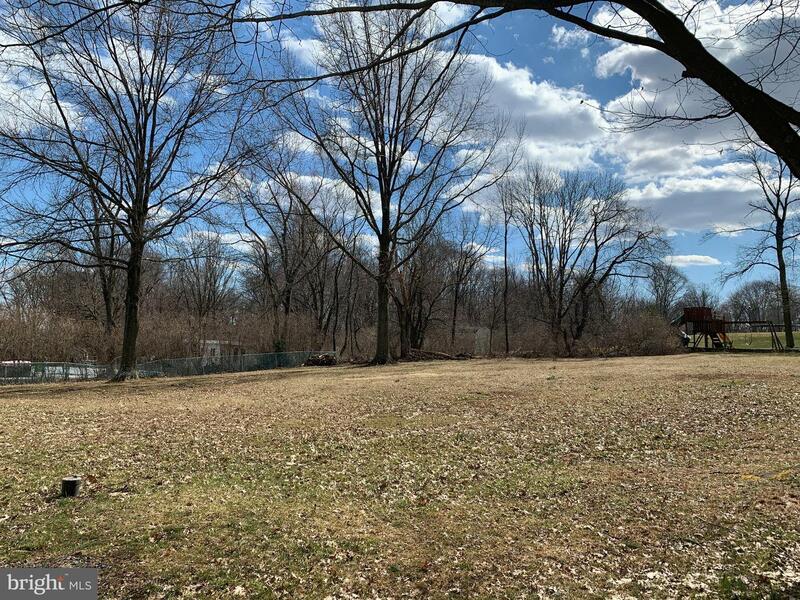 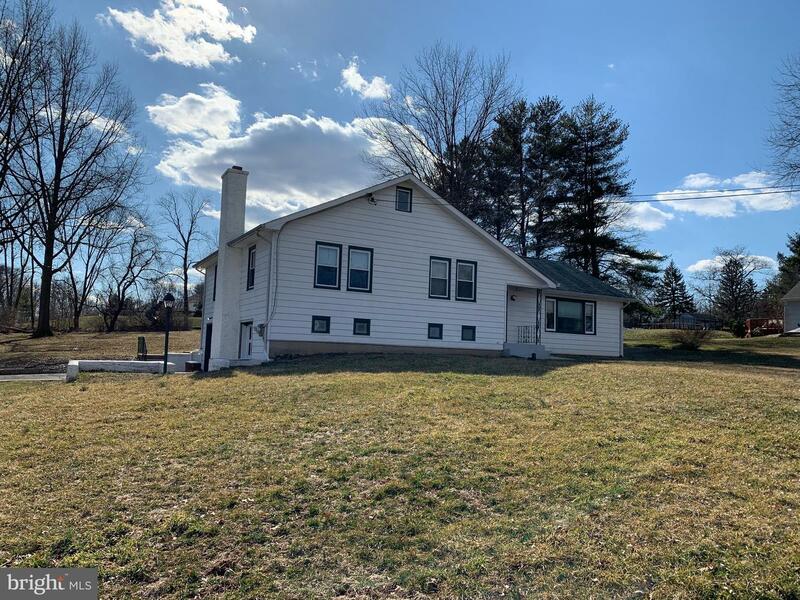 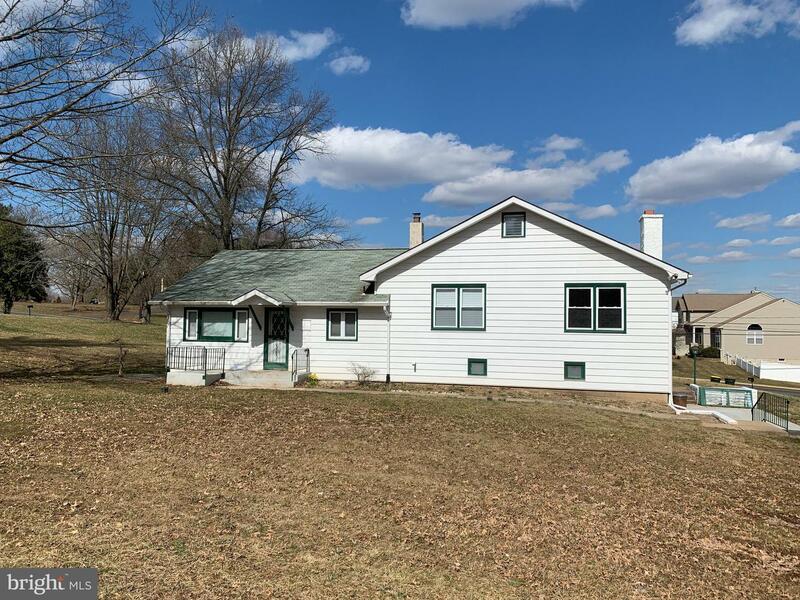 Showings start at the Open House on 3/24/2019 from 1-3pm.